Music by DJ Curt Kre-Z from 7PM until 9PM. Show starts at 9PM sharp!! 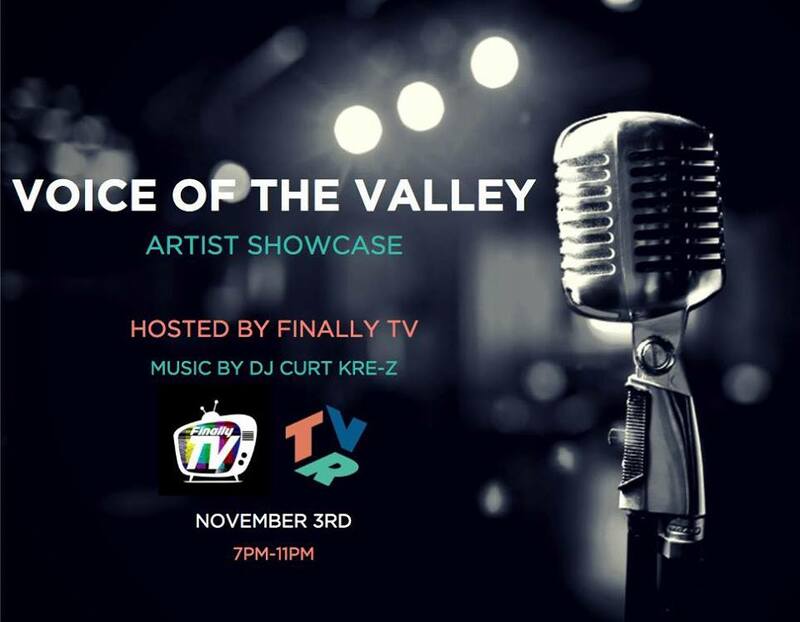 9PM - 11PM, Live performances by some of the best talent from the 845 including , Dom Gotti, Stillamess, Rachael Hendricks, Wavy Wildboy, Joe Pizzella, J.AH.G., Blakout along with comedians Ant Smash and Jordan Fried. Hosted by Gabriel Rivera.